We do family movie night most Friday nights. When there’s no school we may even have two family movie nights. Before I had my son, one of my husband’s and my favorite things to do was going to the movies. We are big movie buffs. 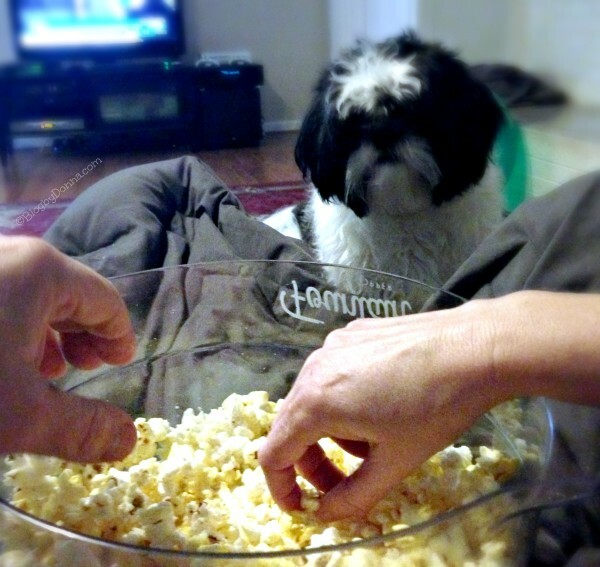 As important, if not more so for me, is the popcorn. Anyone that knows me will tell you this is true. 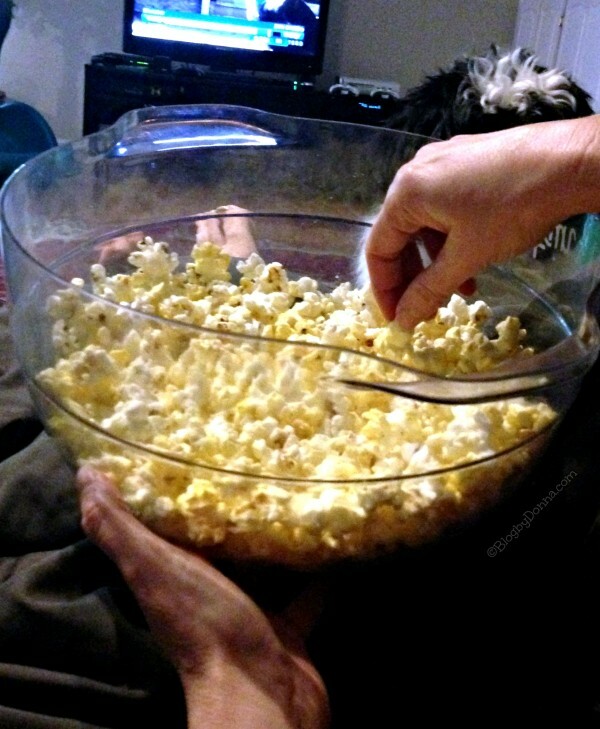 In fact, move or no movie, I eat a bowl of popcorn 365 nights a year. ACT II is one my favorites. If I’m completely honest, it’s probably more like 350 nights a year, because there is the rare night from time to time I miss popping popcorn for reasons beyond my control… but I am a big popcorn lover. While I was at Sam’s Club the other day I picked up some ACT II Butter Lovers Popcorn. I stopped by the ACT II demo that was going on, too. 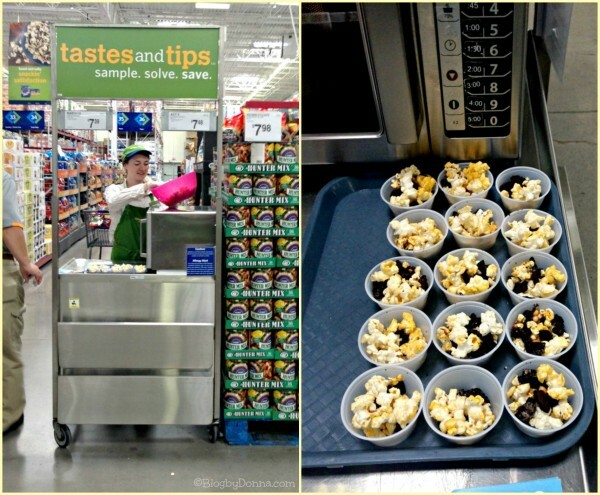 The young lady doing the demo added OREO to the ACT II popcorn for a delicious popcorn treat. 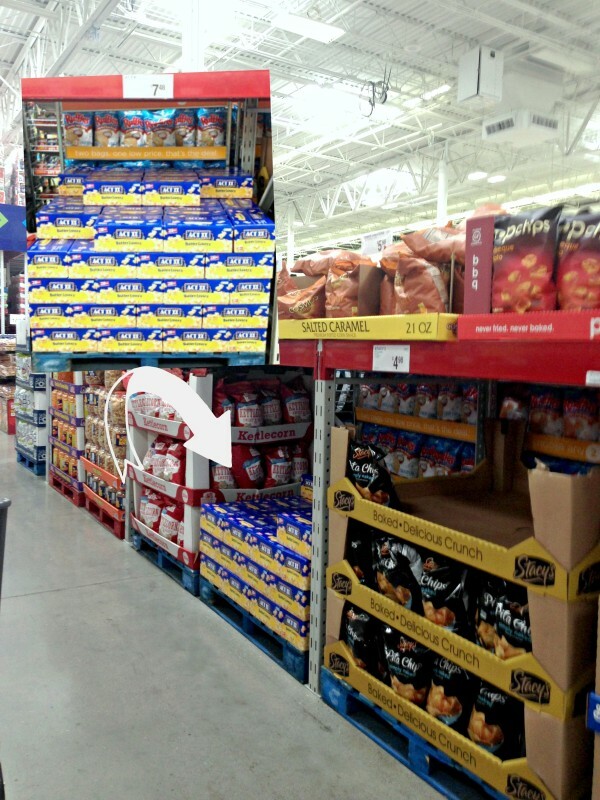 I have the Ibotta app on my phone and scored a $2.00 off coupon on ACT II popcorn at Sam’s Club (while supplies last), so be sure to use it, or download Ibotta on your smartphone. I usually buy ACT II Butter Lovers 28-count popcorn at Sam’s Club since I have to pack a bag in my son’s lunchbox every day, too. He has access to a microwave during lunch, so he wants his popcorn. As I mentioned above we enjoy movie night. My husband and I started having a movie night for just the two of us. We can’t always go out to the movies, like we did before we became parents, but we sure can have movie night where it is just the two of us and watch a movie with more than a G-Rating. 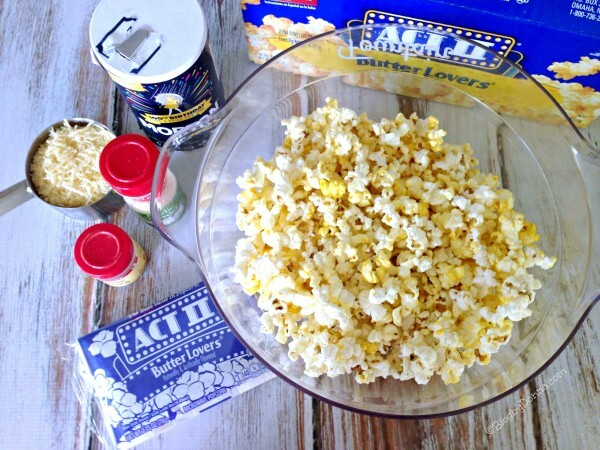 Just the other night I popped a bag of ACT II popcorn and decided to make a more grown-up popcorn for us. [yumprint-recipe id=’1′]On this particular movie night it was my turn to pick the movie and I chose a romantic chick flick… hey, last week was an action movie. We got to keep it balanced, you know. My husband is pretty cool about it, really, since he is the most romantic man I’ve ever known. I’m one lucky woman. Our son was already in bed, but our pup missed the memo that it wasn’t “family” movie night and that three was a crowd, and joined us anyway. He did lay at our feet and sleep most of the movie, though. 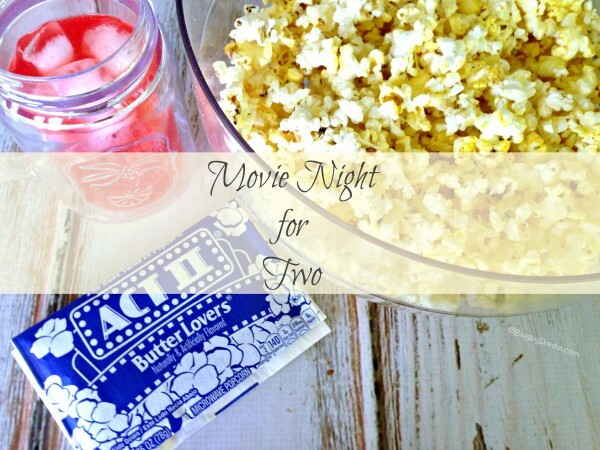 We enjoyed our movie night with ACT II Popcorn. It was a good movie, grown-up popcorn with ACT II Butter Lovers Popcorn, and great company. It was nice to relax. Do you do movie nights? 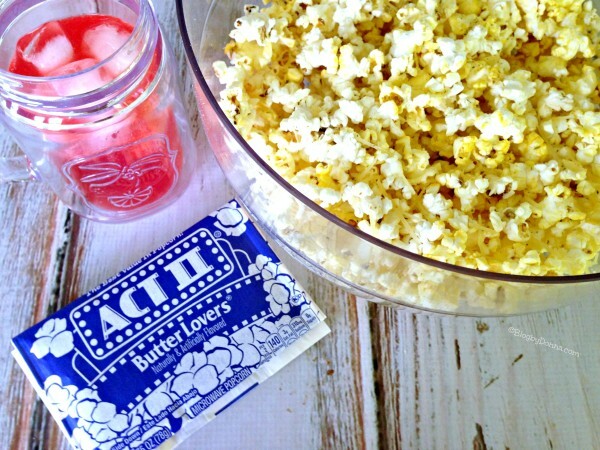 What’s your favorite way to enjoy ACT II Popcorn? We love to have family movie nights and we just pop our popcorn and put butter and salt on it and all sit together on the couch and snuggle and enjoy our movie!! OMG popcorn & oreos double delish !!! They have really come a long way with the microwave popcorn. It tastes so much better now than it did years ago. We used to rent a movie, inflate the air mattress and pop up some corn. I like the kettle corn flavor. This sounds delicious and thank you for sharing this recipe with us.